Simply gorgeous with a WOW factor! This custom home boasts pride of ownership with one of the largest lots in SCA and a full 180 degree view. 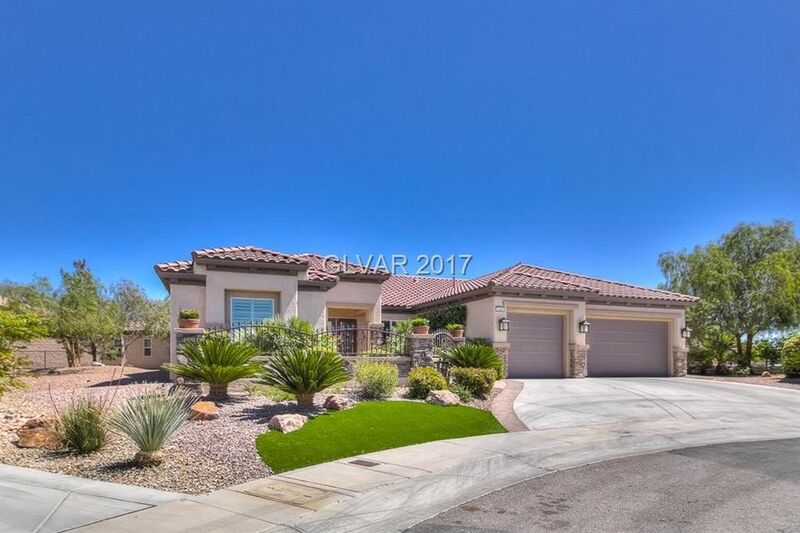 This over-sized lot has a 20x30 custom pool and private custom Casita with a large family Rm, bdrm and bath. As you walk in the stunning Dble glass front Drs, you are immediately face-to-face with the spectacular cliff view of the pool and miles of LV. This custom home has so many extras it is a MUST SEE!